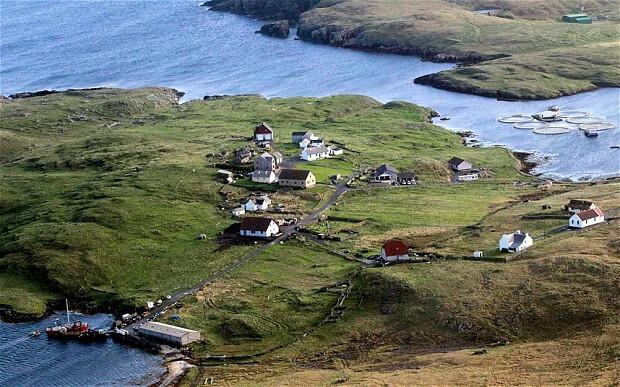 Shetland is an archipelago approximately one hundred miles north of mainland Scotland. Of over a hundred islands, only sixteen are inhabited. At latitude sixty degrees north and with nowhere being further than three miles from the sea, Shetland’s climate is defined as oceanic sub-arctic. 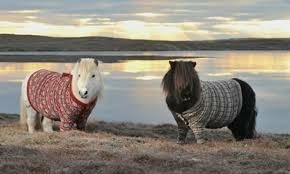 Shetland’s location and climate are thought to have contributed to a wide variety of distinct plant and animal life with perhaps the best known being Shetland ponies. Small horses are thought to have lived in Shetland since the Bronze Age and today’s breed are considered to be one of the oldest native horse breeds. PhD student Catherine Munro researched historic and contemporary relationships surrounding the breeding of Shetland ponies. Catherine examined the history of the classification of the ‘breed’ as well as their role in colonization across the Arctic.